Peshawar outclassed Abbottabad by 10 wickets to start the National Bank of Pakistan (NBP) T20 Blind Cricket Trophy on a winning note. 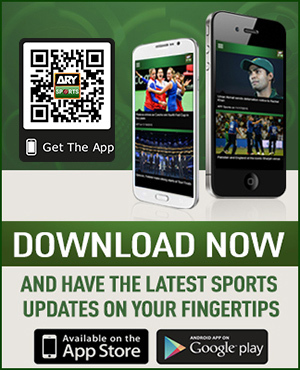 Mohsin Khan (40) and Haroon Khan (47) scored 99 runs to seal a comfortable win for Peshawar. Abbottabad while batting first lost wickets at regular intervals to suffer at 98 runs. Riasat Khan with 22 runs remained the highest scorer for Abbottabad. Mohsin Khan took two wickets for Peshawar. In reply, Peshawar cruised to the target within six overs. 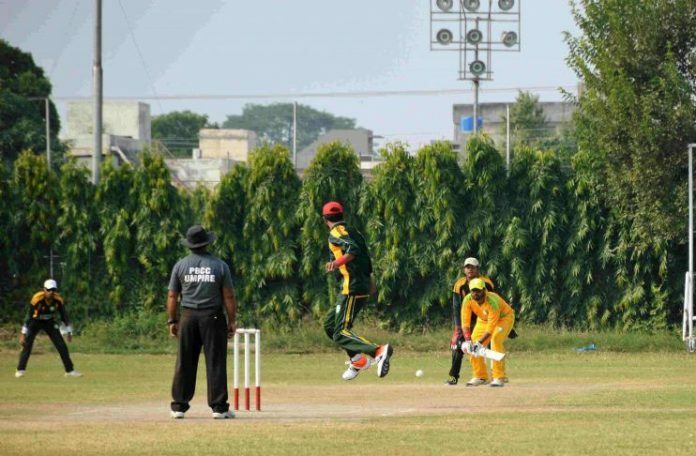 In another match, Lahore beat Gujranwala by three wickets to win their first match of the tournament. Gujranwala made 197 runs for the loss of eight wickets in allotted 20 overs. Mohammad Akram smashed 87 runs to provide his team a solid target to defend. Karamat took two wickets for Lahore. While chasing, Lahore faced difficulties but somehow reached the target with losing seven wickets. Ishfaq played 44 runs inning. Earlier, the President Pakistan Blind Cricket Board (PBCC) Syed Sultan Ali Shah inaugurated the tournament.